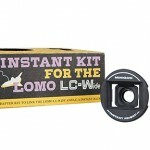 whether you are a photographer or not, logic would tell you that there’s no way an analog camera could be made transparent, but here it is a transparent camera from Lomography that is determined to showoff the full glory of the inner working of an analog SLR camera with an attractive transparent body. it is every bit of the Konstruktor we have seen sometime mid of last year, except that it is transparent and it is, not surprisingly, a non-working example. yes. it is a non-functional Konstruktor and it cost slightly dearer, at 59 bucks to be specific, then the working counterpart. 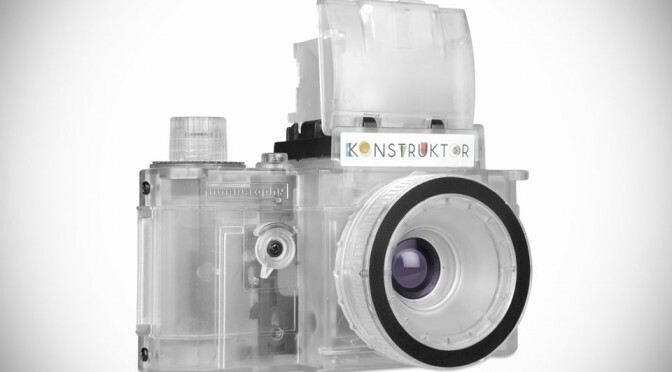 hey, nobody says a collector’s edition item, regardless what they may be or whether or not they are functional, will be any cheaper and the Lomography Konstruktor Transparent is no different here. 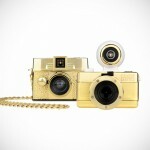 regardless, we still think it is a buy-worthy item, especially if you are a serious camera enthusiast. i guess the same would goes to any motoring enthusiast who would gladly buy a scaled, transparent engine block just to check out and appreciate the inner workings of an engine (i know i would). 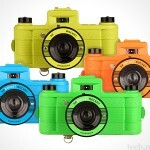 again, the Lomography Konstruktor Transparent shouldn’t be any different. 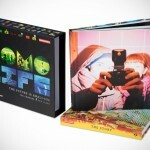 you can grab the Lomography Konstruktor Transparent Collector’s Edition for a little under 60 bucks via Lomography web store. check out a few more awesome product images in the gallery below.